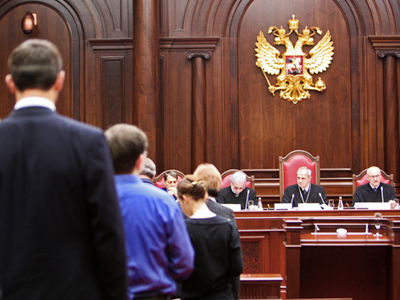 The Moscow city court on Tuesday postponed the hearings into the appeal filed by lawyers for Mikhail Khodorkovsky and Platon Lebedev, who sought to contest their second sentence. ­The judge said that the hearings were postponed till May 24 as the court needed time to study additional materials submitted by the defense. The defense lawyers said on Tuesday that on Friday several unidentified people attacked one of their team, Elena Levina, and stole the almost-complete draft of Mikhail Khodorkovsky’s speech for his appeal. The criminals took no other valuables, but injured the lawyer, who offered resistance. The defense team addressed the law enforcers with a complaint but it was still in the works by the time of the report. 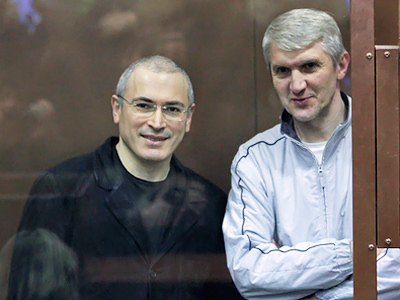 Mikhail Khodorkovsky and his former business partner Platon Lebedev were sentenced to 14 years in prison over charges of stealing the oil extracted by daughter companies of their oil company Yukos between 1998 and 2003 and also of laundering the proceeds. The defense filed in the initial complaint on the next day after the sentence was pronounced and an elaborate document with major disagreements and alleged violations in procedure was filed in more than four months later – after all necessary co-ordination between the defense and the court. 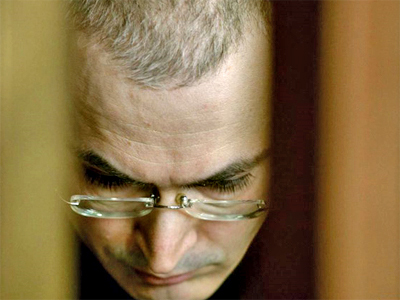 In mid-April the Supreme Court ruled that the judge’s last order to prolong the detention of Khodorkovsky and Lebedev was unlawful, but this ruling was more of a symbolic one (if they were not kept in the pre-trial detention center, Khodorkovsky and Lebedev would be sent back to a prison camp to serve the remainder their first sentences). 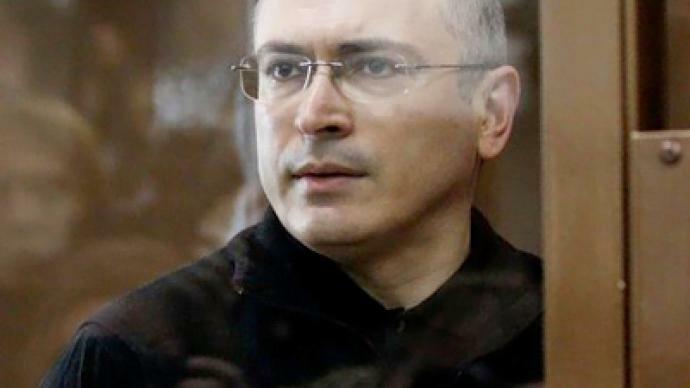 Also in early April, the Russian Council for Development of Civil Society and Human Rights began an independent examination into the second criminal case against Khodorkovsky and Lebedev. 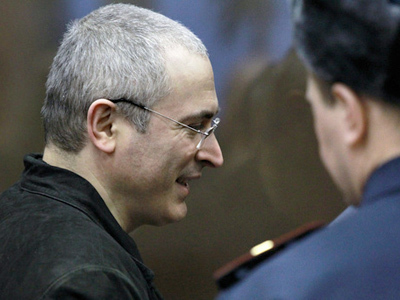 On Tuesday the chairman of the board of leading Russian think tank INSOR, Igor Yurgens, said that a presidential pardon to Khodorkovsky was possible after the results of the examination are submitted to the Kremlin. “The documents will be delivered directly to the president, who has the right to make any decision, including amnesty. Thus, everything is possible, including the pardon,” Yurgens told the Interfax news agency. After announcing the postponement of the hearings the court officials said that the hearings on May 24 will be covered by a live internet broadcast due to the excessive number of reporters and visitors who came to court on Tuesday.